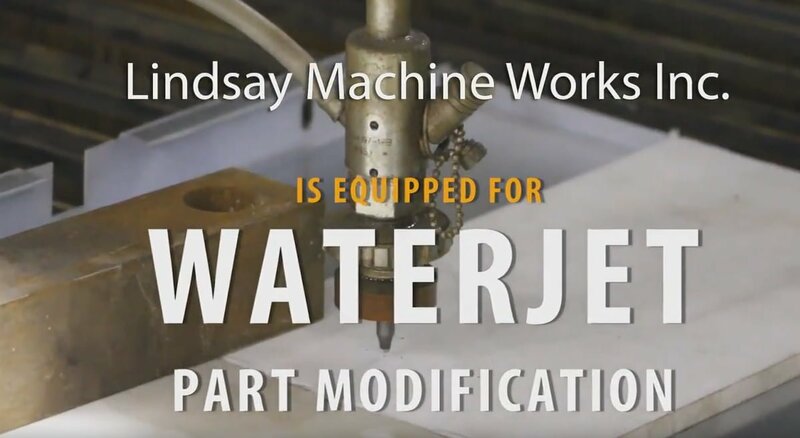 WaterJet in Kansas City – Part Modification | Lindsay Machine Works Inc.
At Lindsay Machine Works we have a vast amount of capabilities and last week our Kansas City waterjet was called on for a difficult cut. The part came from a large vehicle rental company. The curved lip on the edge of the part made it necessary for our skilled machinist to take extra steps when setting up the machine. The machinist monitors the cut, making sure the parameters are correct. Slowly and carefully the waterjet machine makes its way across the metal panel. Once the cut is completed the machinist carefully separates the part and removes it from the machine. The part is inspected while cleaning and sent through Quality Control before it is delivered to our Kansas City area customer. A waterjet is just one of many capabilities we have available at our precision machine shop. 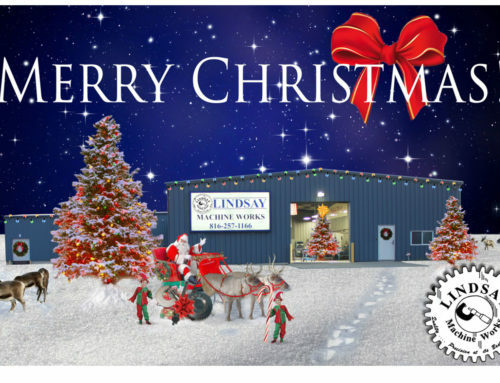 Give us a call or send us an RFQ for your next waterjet job.